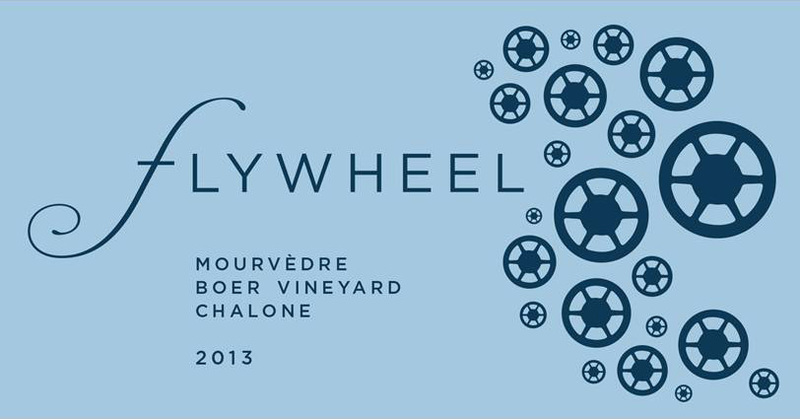 At Flywheel Wines, we specialize in hand-crafting small-lot wines in the heart of San Francisco from fruit grown in Monterey County. Our vineyard sources are located near the Pinnacles – a beautiful, majestic landscape that we showcase through a range of varietals: Chardonnay, Pinot Noir, Grenache, and Mourvèdre. Blending the characteristic fruit and minerality of the Chalone region with the free spirit of San Francisco, we bring the splendor of Monterey County and the vibrancy of the City to your glass.